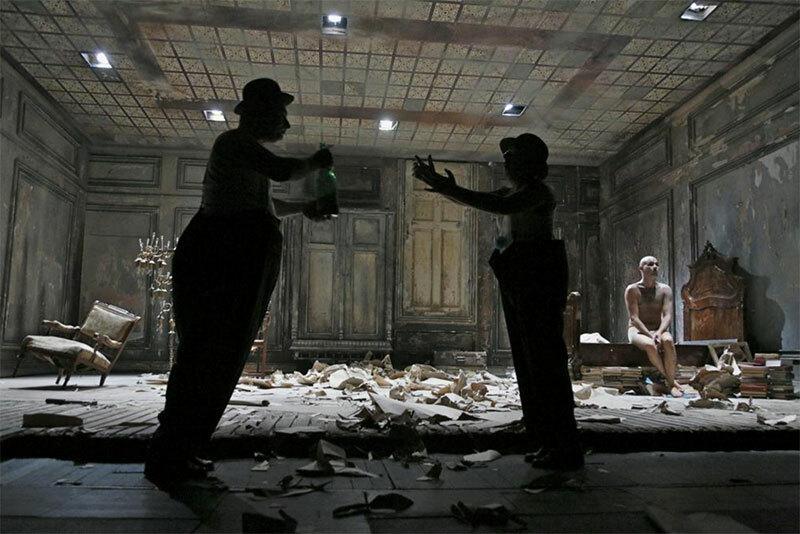 For Theater’s spring 2013 edition (43:1), contributing editor Ken Reynolds organized a dossier of his photographs of great Shakespeare productions from around the globe. 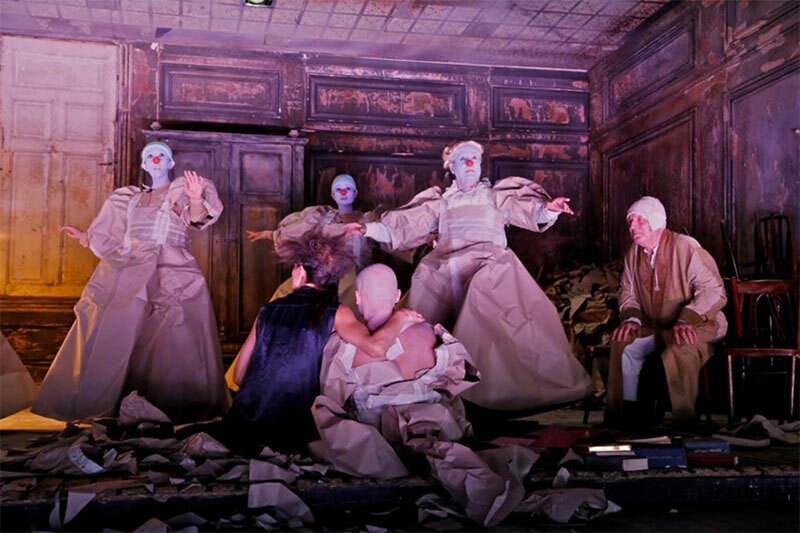 While the project was in press, a new production of The Tempest premiered in Romania, directed by Silviu Purcărete—an artist Reynolds has long been following. 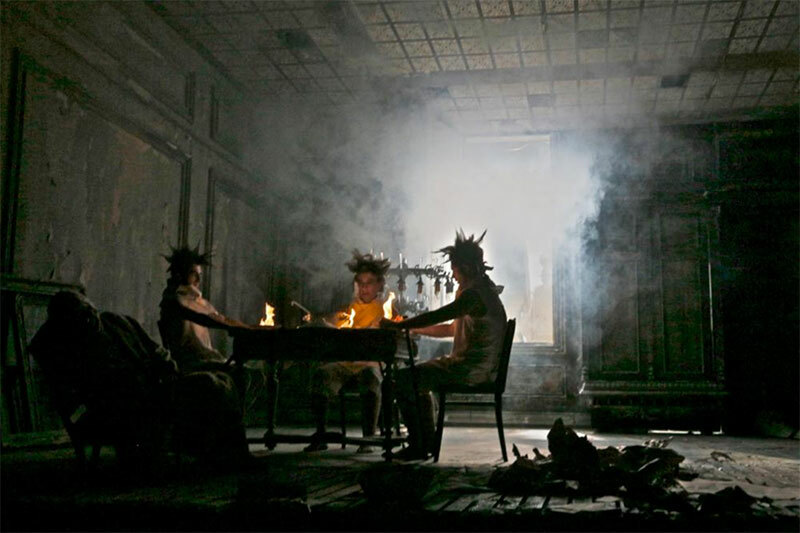 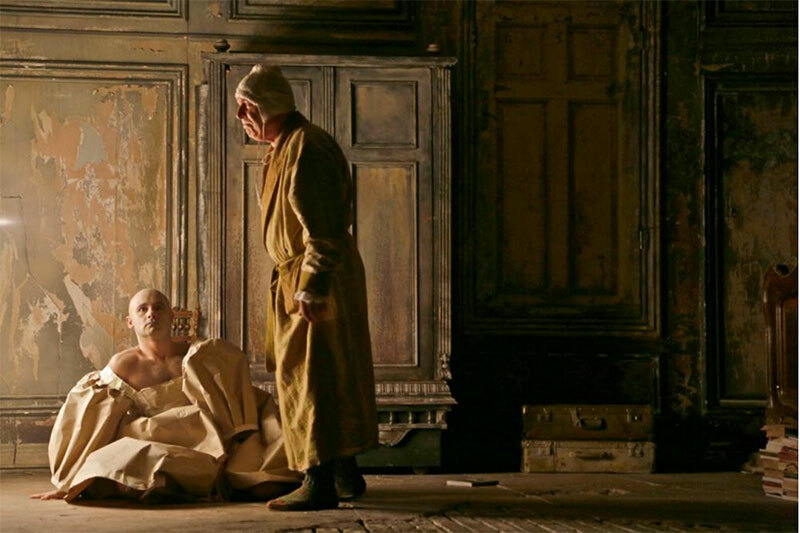 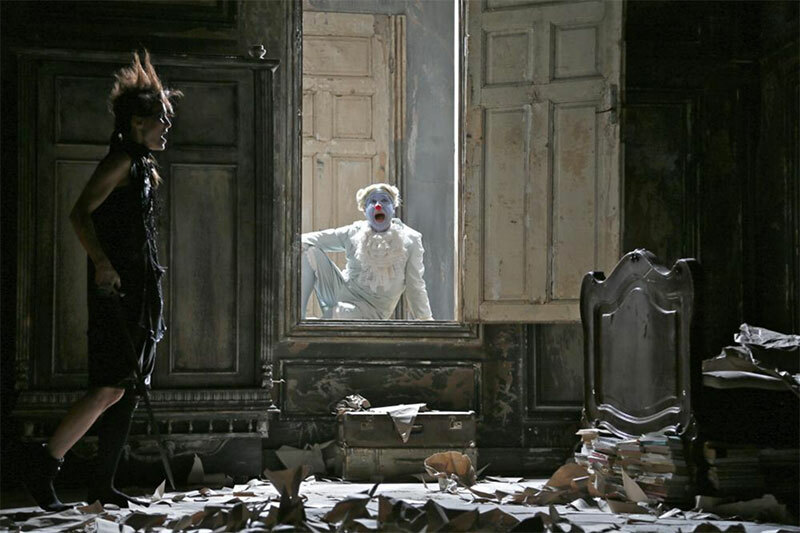 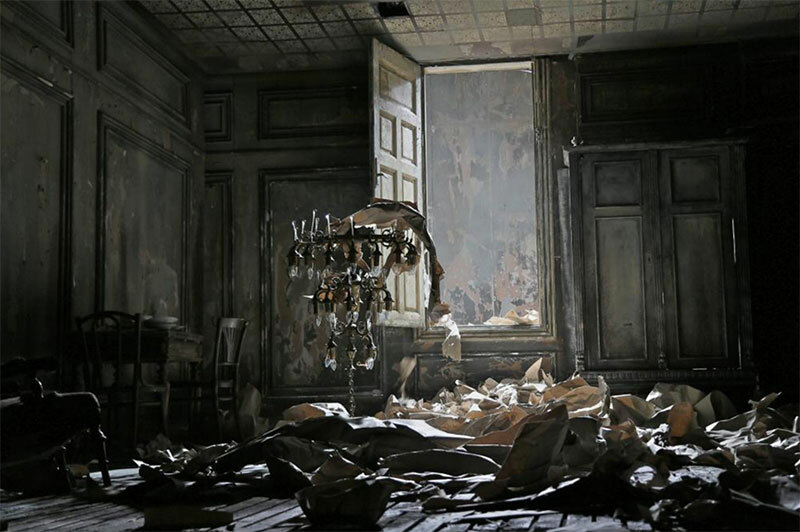 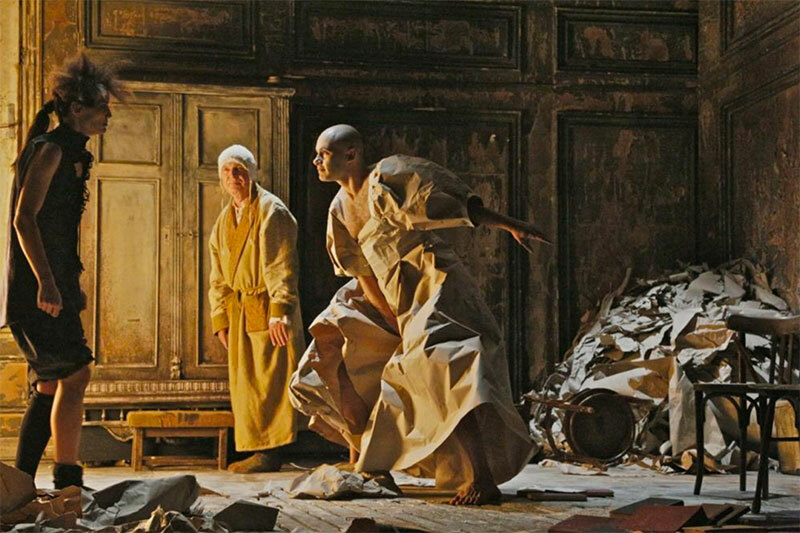 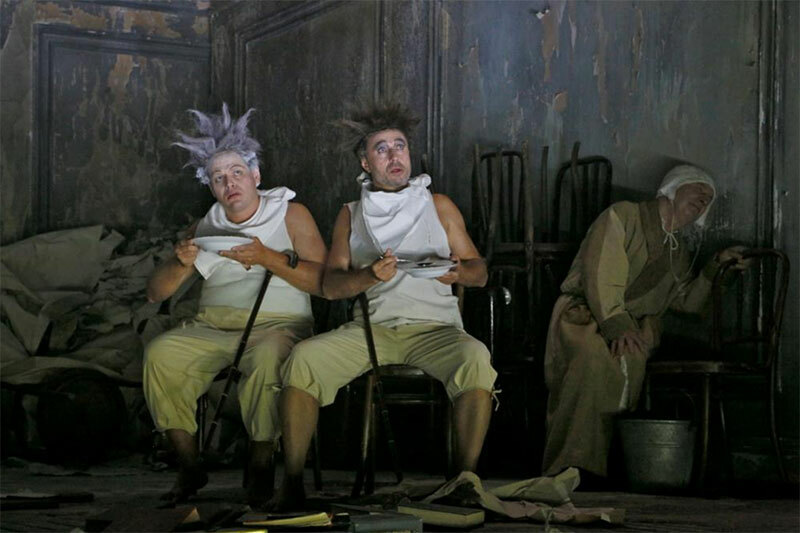 Here are his photos of this extraordinary 2012 production at the National Theatre of Craiova. 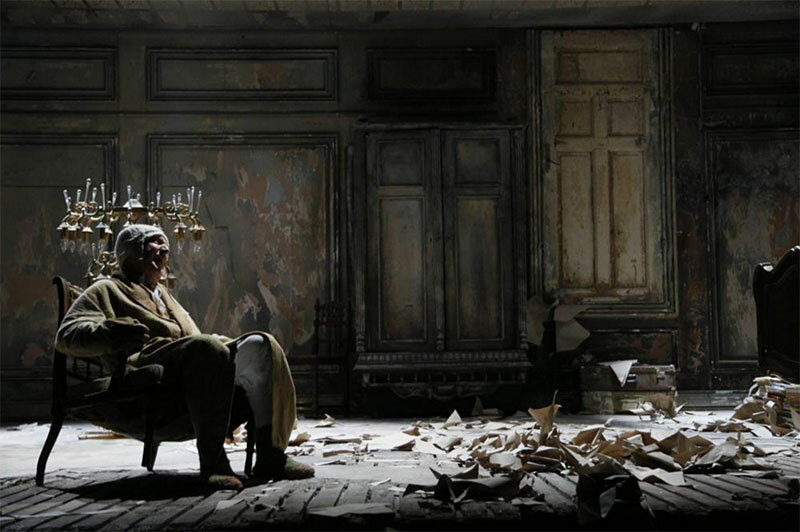 With set and costume design by Dragoş Buhagiar.